When I reviewed the original G1 X, I remember cursing the autofocus system at times as it hunted and hesitated in use. Thankfully, Canon has addressed the issue on the G1 X Mark II by incorporating a new 31-point AiAF system that’s accurate and more responsive. However, this can’t compete with the same split-second lock-on speeds offered by some of the very latest hybrid AF systems, and the focusing speed is a fraction slower at full telephoto than at its wideangle setting. Focusing in low-light conditions is helped by the bright-white AF-assist beam, but with this switched off I found that it didn’t affect the acquisition speed greatly and the performance against low-contrast subjects devoid of detail remained relatively quick. Only in the most extreme low-light conditions did the lens show signs of hunting back and forth before focus was acquired. The camera’s ability to focus within 5cm with its macro mode enabled makes it good for capturing detailed close-ups, but you will need to bear in mind that this is only available when the lens is set to its widest setting. 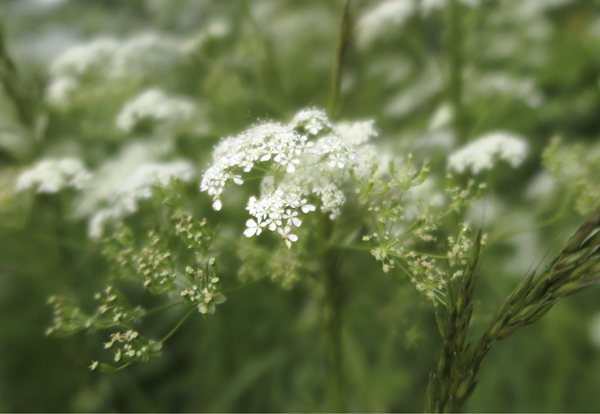 With the aperture opened to f/2, we also noticed that our macro shots had a rather soft and dreamy feel to them. Touch AF functionality, combined with the highly sensitive touchscreen, greatly improves the speed at which the AF target is moved across the frame. Set to continuous AF, focusing between near and far subjects is extremely smooth and doesn’t jump as you tap focus – making it possible to achieve fluid focusing transitions when shooting HD video. Switched to manual focus, the front control ring provides precise control with a visual gauge displaying focusing distance at the side of the screen. A feature that ties in well with focusing manually is the focus-peaking mode, which displays the point of highest contrast by outlining the relevant area in a choice of red, yellow or blue. 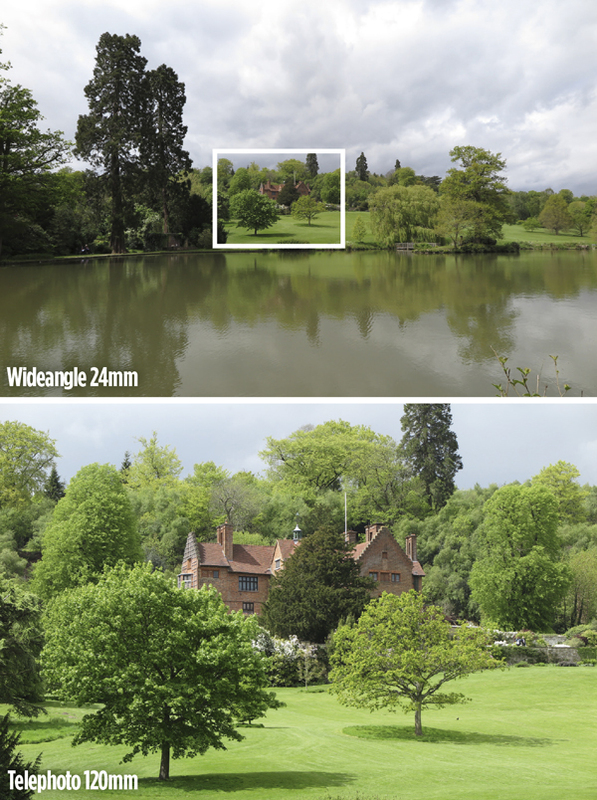 Combining the two transforms manual focusing and helps users to achieve sharper results much more easily.